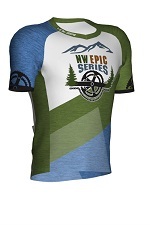 Ride in style with a NWEpic-logoed bike jersey! Order online to guarantee your size. We'll have a limited number available at our races (while supplies last). 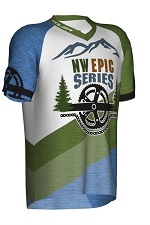 While supplies last, available for just $15 if ordered online with race registration. Also available at races for $17.